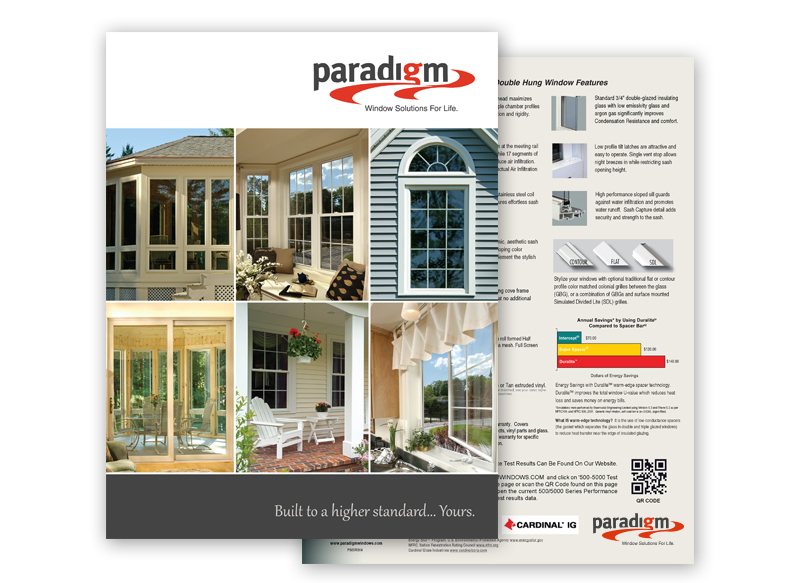 Start your project by finding a Paradigm Windows dealer in your area. Our dealers are top professionals in the industry and provide best in class service. Simply fill out the form below to initiate the quote process. 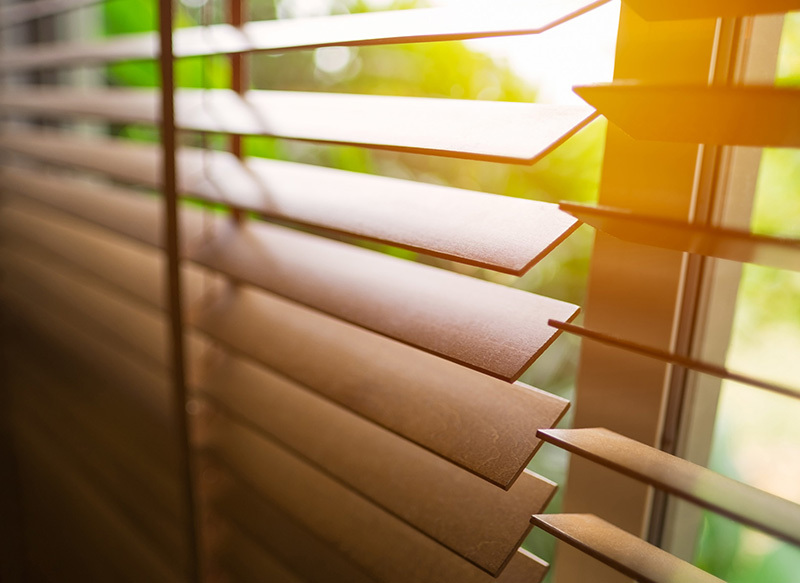 A Paradigm Window professional will be in touch within 48 hours.